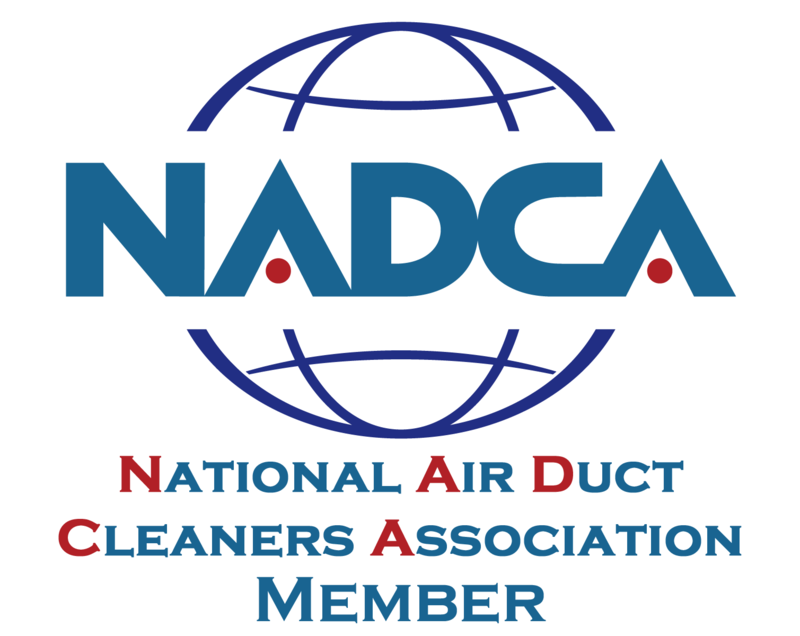 The National Air Duct Cleaners Association (NADCA) is a non-profit association of companies engaged in the cleaning of HVAC systems. Its mission is to promote source removal as the only acceptable method of cleaning and to establish industry standards for the association. NADCA has expanded its mission to include the representation of qualified companies engaged in the assessment, cleaning, and restoration of HVAC systems, and to assist its members in providing high quality service to their customers. The goal of the association is to be the number one source for the HVAC cleaning and restoration services: first time, every time. These requirements were established to provide a higher level of assurance to consumers. FRESHX is a NADCA member. HVAC system cleaning is not a complex process, but each job is unique. Where possible, access to duct interiors should be made through existing openings such as supply diffusers, return grills, duct end caps, and existing service openings. Cleaning technicians may need to cut access holes in the duct work in order to reach inside with various cleaning tools. Creation of these service openings, and their subsequent closure, requires craftsmanship and professional skills. There is a wide variety of equipment available to HVAC cleaning professionals. Both truck-mounted and portable vacuums can be used to stop the spread of contaminants and get the system cleaned to the NADCA Standard. Antimicrobial chemicals include sanitizers, disinfectants and deodorizers that can be applied to non-porous surfaces in HVAC systems to address microbial contamination and help control odors. Only chemicals registered with the United States Environmental Protection Agency (EPA) can be used. These products should only be considered after mechanical surface cleaning has been performed and if the need for such treatment has been deemed necessary. FRESHX is open 24/7 for wind, fire, and water emergencies.